NEW CANAAN — Anyone’s welcome to the open house, just don’t take the euros from the bedroom. 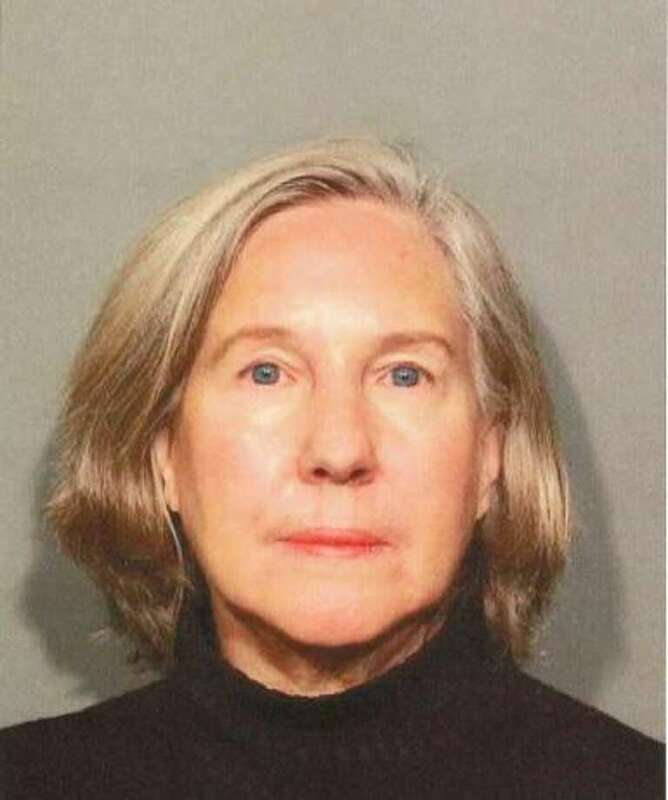 Allison Sledge, a Westport resident and real estate agent, was caught on video stealing euro currency from the bedroom of a New Canaan residence during an open house, police said. The theft amounted to $136 U.S. dollars — or about 120 euros. New Canaan police received a complaint back in July about stolen items from the open house. Sledge turned herself in to New Canaan police on Nov. 1 at 11:20 a.m. and was charged with sixth-degree larceny. Sledge was processed, and promised to appear at her Nov. 12 court date.